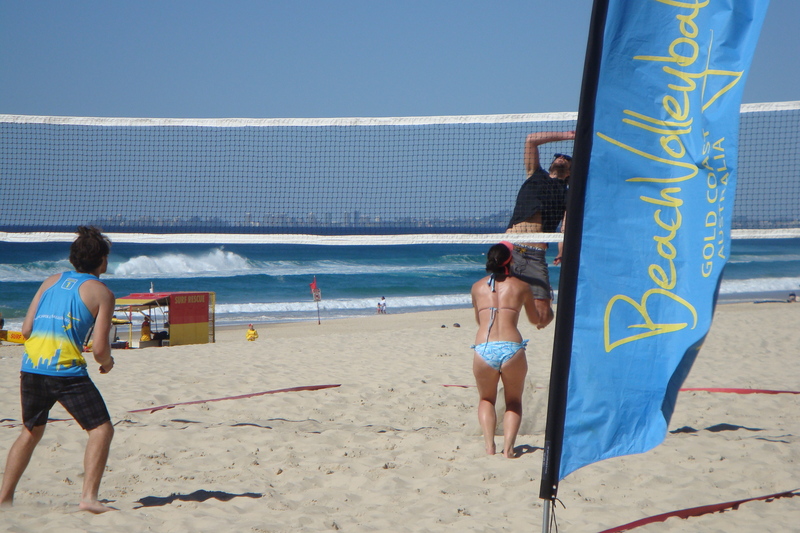 We are able to provide the very best coaching available to any prospective beach volleyballer! We are privileged to be to able to offer expert coaching from 5-time National Beach Champion, Brett Richardson. Brett is running sports clinics for anyone who wants to get involved. The sessions are from $35 per person for a one hour session. The course will include warm-up drills, philosophy of the game and more! If you are a Beginner, Intermediate or Professional Player please give us a call. We can fit you into sessions during the week and weekend schedules . We can offer a tailor made plan for traveling teams or local teams wanting to hit the sand to get fit for competition periods during the year. Please give us a call for a friendly no fuss quote to get you and your team fit for the Beach Volleyball season. Want the ultimate package for Beach Volleyball? We can provide you with everything from gym access to accommodation details. This is targeted at Elite traveling teams who want to travel to the worlds best beaches to prepare for serious International competition. We will tailor this program to make sure your trip is one you will remember.